At the weekend we celebrated Ally's 8th birthday. The presents above weren't just from us, but from other family members too! He didn't want to do anything fancy for his birthday. Just to have his cousin round for a birthday tea and sleepover. 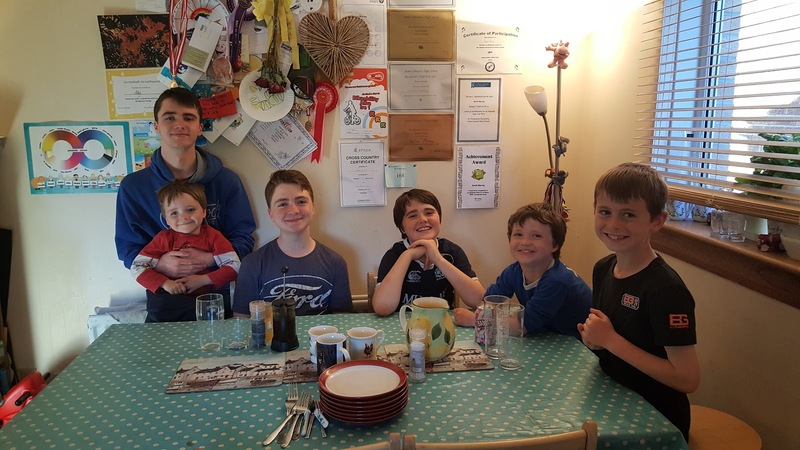 We decided it would be best to have his birthday tea and cake on the day before his actual birthday, as on his birthday there was a big family fun day organised by the charity dad works for and we were all helping out at that. 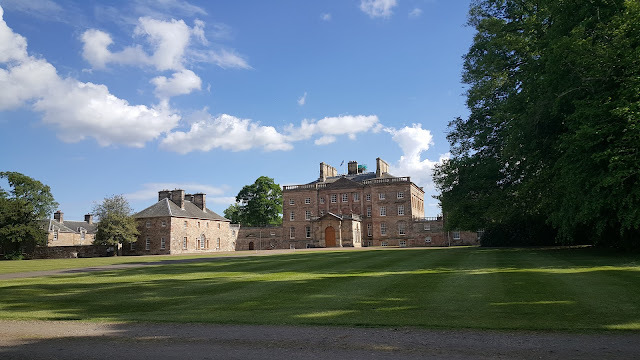 I thought that we would all be tired after the fun day and might not be able to enjoy the celebrations so much if we left it until afterwards. 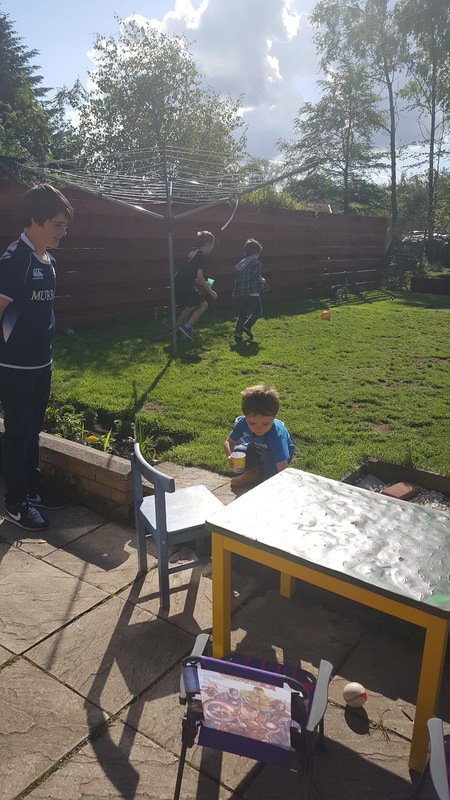 It also meant that he would have longer to play with his cousin if we did things that way round, even though the cousins were all coming to the fun day too. Anyway, Ally agreed with my suggestion, and so on Friday afternoon he and his cousin Matthew spent the afternoon playing together while James and I finished off making the birthday cake, which was a surprise for Ally this year. 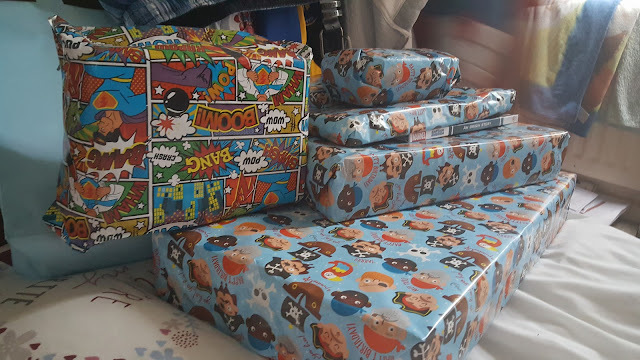 In previous years he has requested the design (see here and here for his 7th and 6th birthdays) but this year he wanted a surprise. 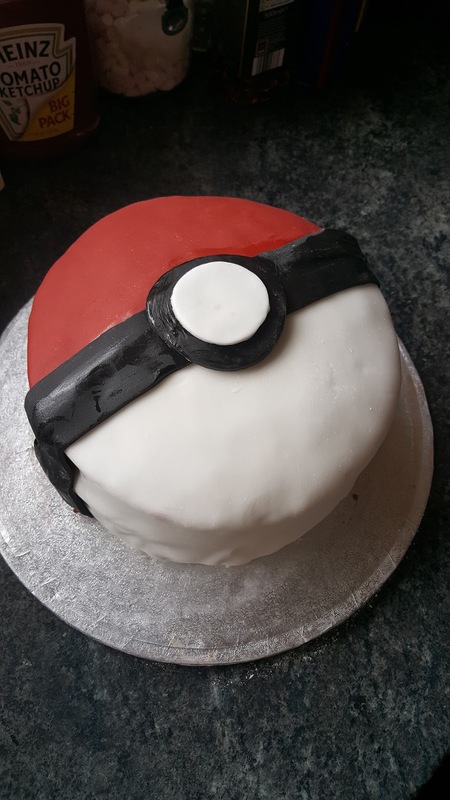 Ally has recently got into Pokemon and a few weeks ago I found the perfect cake on Red Ted Art here. 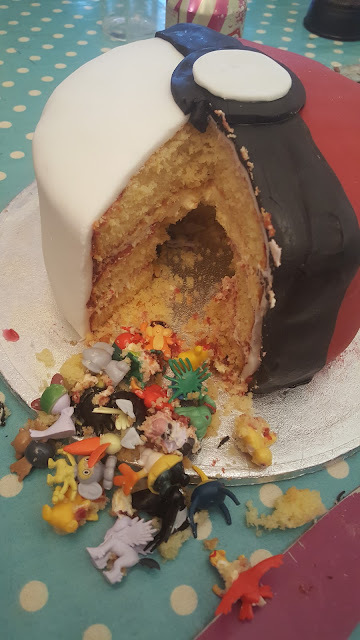 It was a simple Pokeball shaped cake, nice and easy to decorate, but with the hidden surprise of being filled with little Pokemon figures. I found the figures really cheaply on EBay, about £5 for nearly 50 of them. They were the perfect size to go inside the cake. 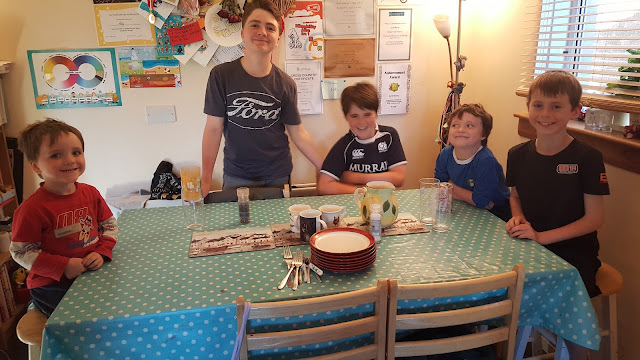 Ally's request for his birthday tea was super simple this year too - fish fingers and mashed potatoes! So we had a tray of free from fish fingers, a tray of far cheaper 'normal' ones, and a steak each for me and daddy. I didn't think he would appreciate fish fingers for tea! Here are most of the boys waiting for the cake to come in. One of many, many out-takes whenever I try and get a good photo of everyone. Here's that simply decorated cake then. Ally loved the cake when he saw it, and was probably wondering why I said he should cut the first slice rather than me. At first he thought it was going to be a rainbow cake inside, but then he was so excited to find Pikachu and his friends inside! 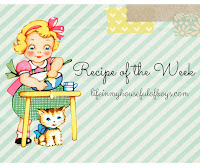 You can find the full instructions of how to assemble and decorate the cake by following the link to Red Ted Art above. After cake, and once jammies were on, we all snuggled up to watch the movie 'Sing'. Despite a late night after watching the movie, Ally came through to our room to ask me if it was time to open his presents at 5am the following morning, which is very unlike him as he is always last up in the mornings! I told him that it was far too early, and thankfully he went back to sleep again before coming back through again at about 8am. Much more reasonable. 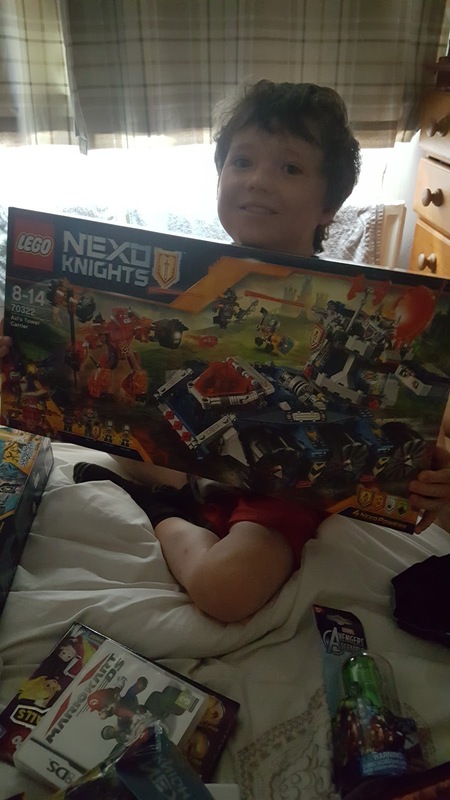 As he did last year, his main request for a present was Lego Nexo Knights, which he was delighted to get. 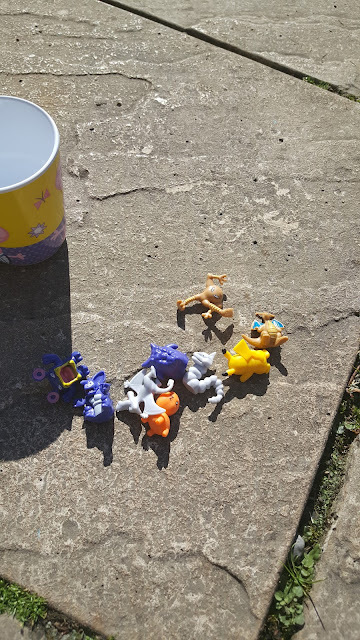 After breakfast James made up a Pokemon treasure hunt in the garden. Ally, Fraser and cousin Matthew had to find where all the little figures were hidden in the garden. 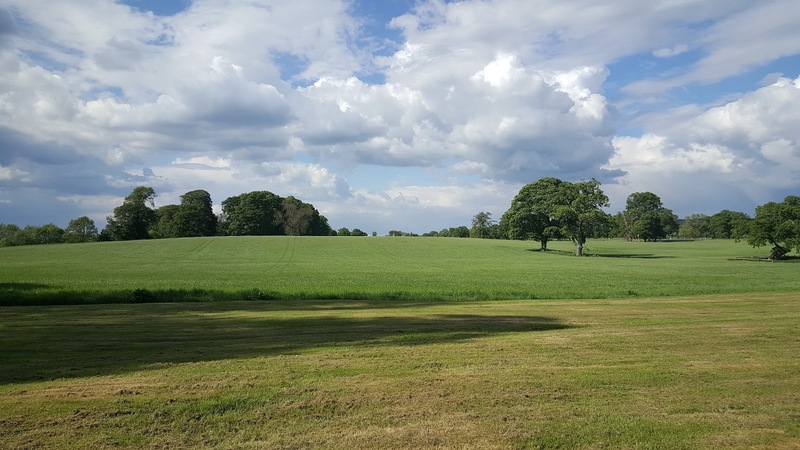 We were all delighted to see that the weather carried on the tradition of sunshine on Ally's birthday. He was born on a hot sunny day, and every year since then the sun has shone on his birthday. 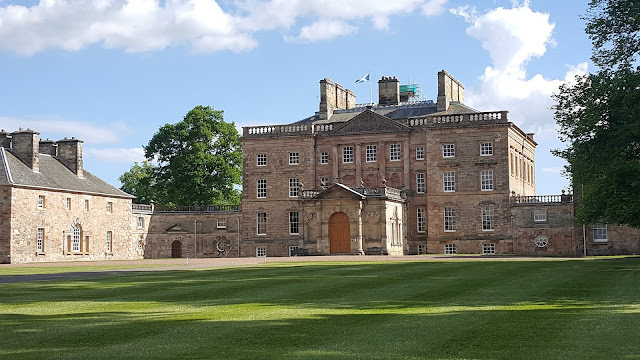 At lunchtime we all headed off to Midlothian, to the beautiful Arniston House, where the Family Fun Day was taking place. The Fun Day was organised by the charity that my husband works for, Safe Families for Children Scotland. 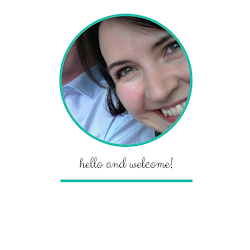 They help families in crisis and hope to reduce the number of children who are taken into local authority care. You can read more about the charity and how they help on their own website here. 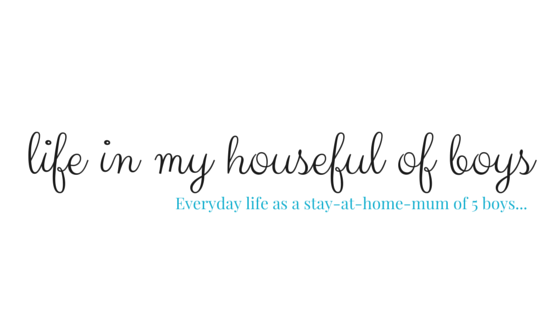 One of the ways they help families out is by having Volunteer Families help out other families who are facing a crisis. 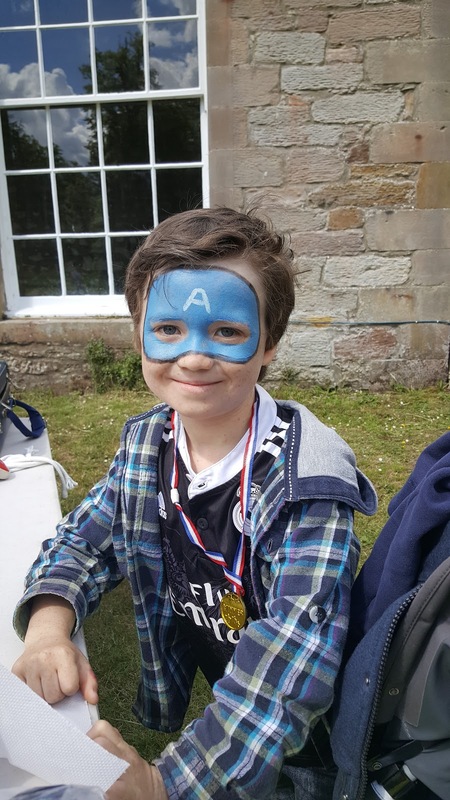 The Fun Day was a way to thank these volunteer families, as well as to give the families they work with the chance for a fun day out together. 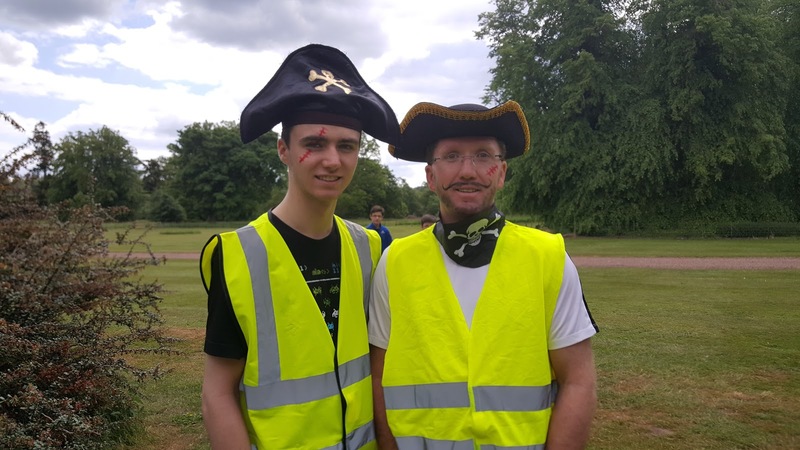 There was a bit of a Pirate theme going on, and the main helpers on the day dressed accordingly. 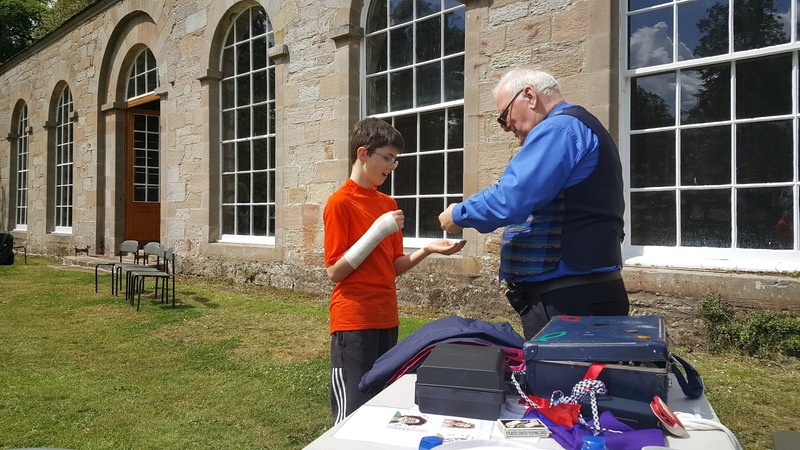 James helped his dad out on car park duty, as well as being the first aider. I was the face painter for the afternoon and the two of them were my first customers! 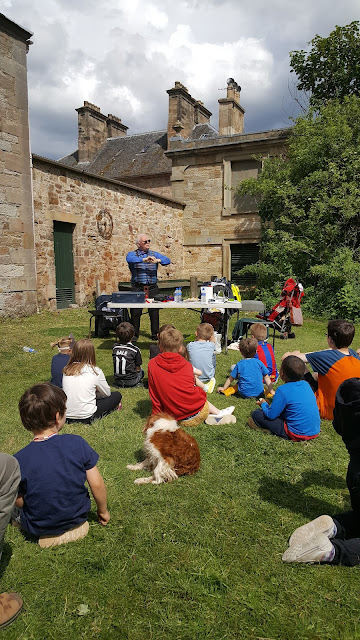 An old friend of my husband's is a magician, and he kept the kids entertained all afternoon with his tricks. Also inside the empty building above was a band playing some lovely live music. 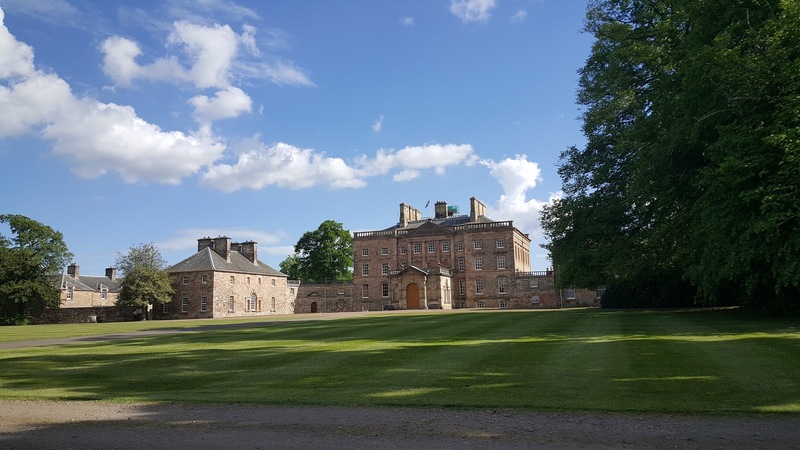 And sitting just outside it, enjoying the warm sunshine all afternoon, were me and the face paints - which actually began to melt in the sunshine! Ally chose to be his favourite super hero, Captain America. I was thankful that my sister in law was able to jump in and help me with the face painting as it proved very popular. The only time we got a break was during the main magic show below. 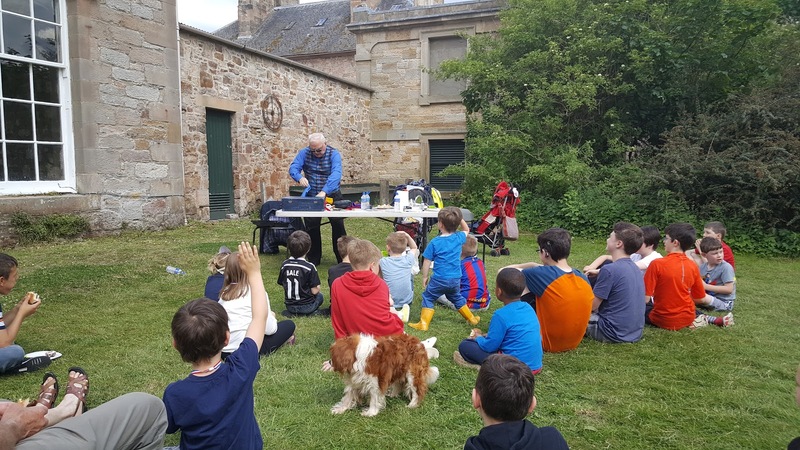 There were also some parachute games for the children, a BBQ for everyone, and then to finish off there was a visit from an animal encounters experience. I didn't see any of the animals or get any photos as I was busy painting faces the whole time, but the boys all loved seeing all the animals and told me all about it. Ally had a snake around his neck, as did Calum! There were also lizards, insects, a tarantula, a chicken, a rabbit and a tortoise. It was a great afternoon. Every single one of the children there behaved impeccably and Ally declared it the best birthday ever. I just hope he doesn't think that every birthday has to include a Fun Day from now on!